Why should I use J-Clean? 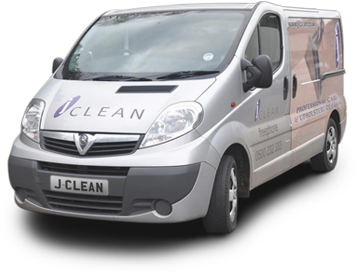 Why should you use J-Clean? With us you know you are getting the best. We use the best machines, and we have just this week bought two brand new machines. We use the best quality materials which together with the experience and expertise of Jerry and Richard produce the best results and the best quality carpet cleaning in this area.